Bleeding Cool broke the news this afternoon, as Marvel liveblogged the news that Alpha Flight is back in an 8-issue maxi-series that starts in JUNE 2011. It will preceded by a .1 lead-in issue to be drawn by Ben Oliver that will be out in May 2011 – the series is spinning out of the FEAR ITSELF crossover. 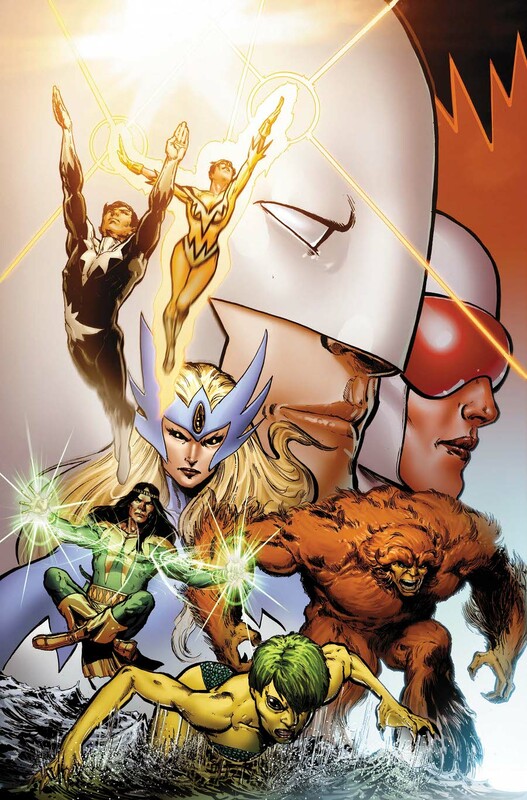 Most of the classic Alpha Flight team was revived during the Chaos War mini-series that recently ended, so expect the team to consist of the character pictured in the accompanying image. The series promises to take a strong lead from the mega-hit John Byrne Alpha Flight series of the early 1980’s. Follow the link above for the full transcript of the conversation.